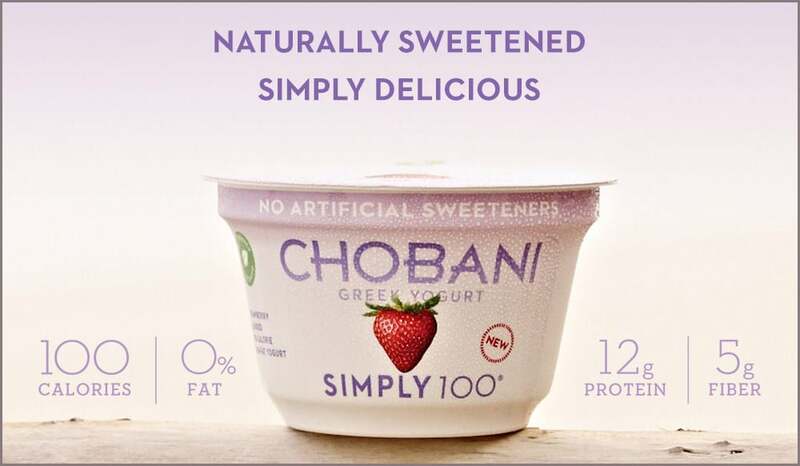 Having the right kitchen tools will make creating healthy meals a breeze, so we partnered with Chobani Simply 100® to identity must-have items that will help you better understand portion control and reach your weight-loss goals. Preparing your own meals is a great jumping-off point for a healthy lifestyle, and having the right arsenal of chef's tools at your disposal is key. So if you already spend a significant amount of time in the kitchen and are looking for some new cookware staples that will ensure you're able to cook low-calorie dishes, here are all the gadgets you should pick up. 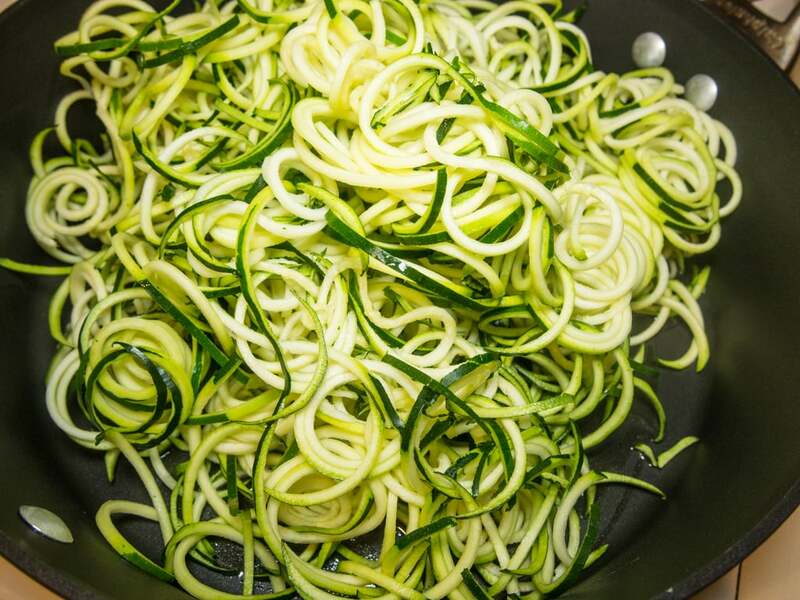 Spiralizing vegetables is a smart way to prepare low-calorie and low-carb meals. Try swapping out pasta night with zucchini noodles and tomatoes. 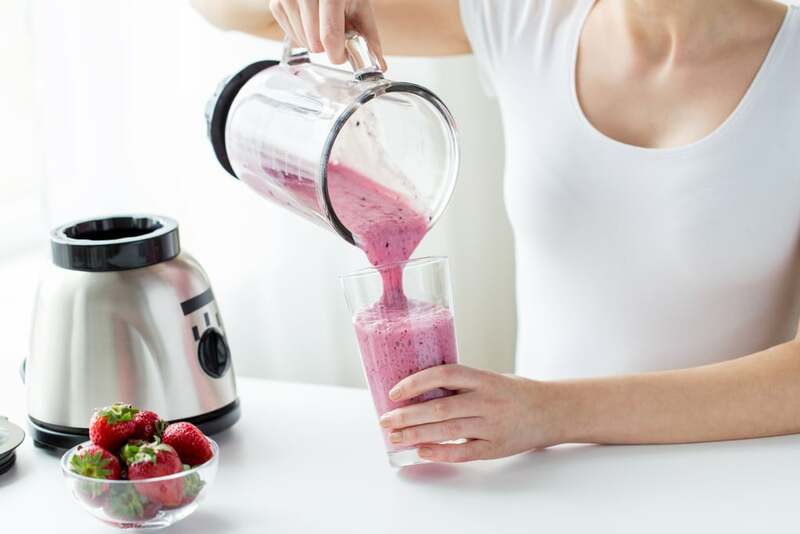 A high-speed blender easily whips up antioxidant-rich smoothies, thick nut and seed butters, and even rich soup purees. 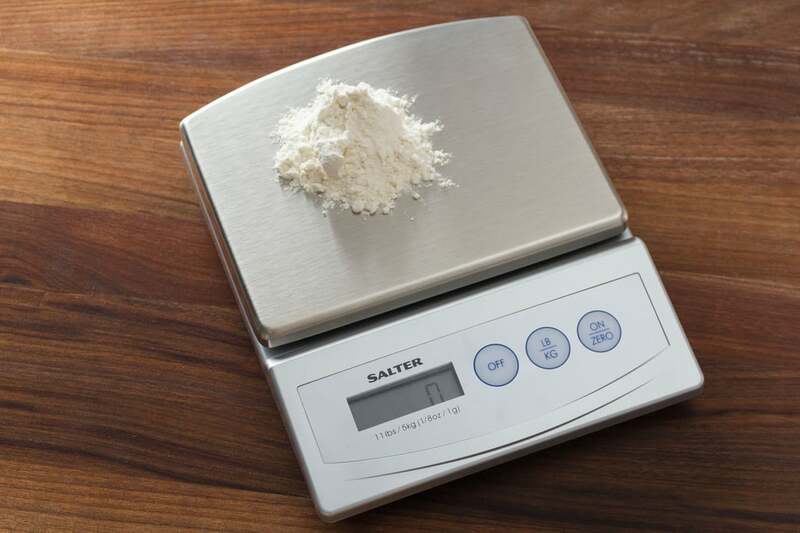 A fail-safe way to monitor how much food you're preparing – and consuming – is to invest in a kitchen scale. You'll better understand portions, which can prevent overeating. 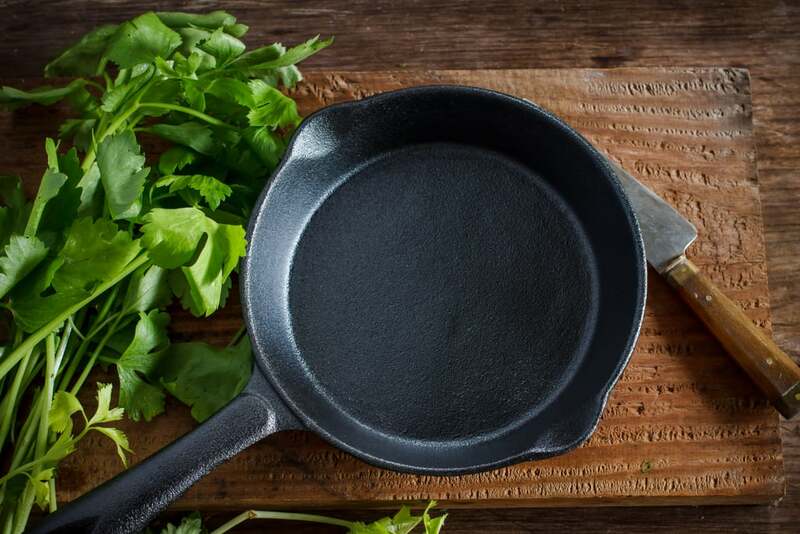 You can instantly limit the amount of oil needed when sautéing by using cast-iron cookware. And unlike nonstick pans, cast iron distributes heat steadily making for evenly cooked entrees. 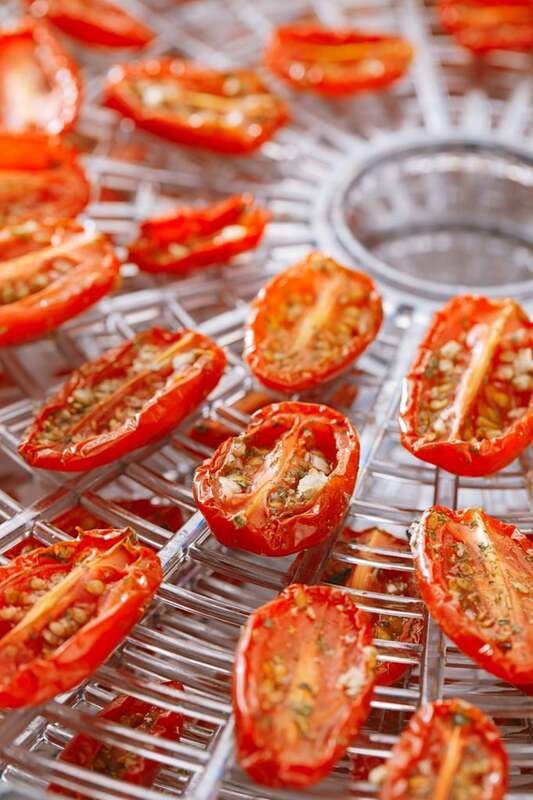 This countertop appliance will help you make fresh fruit leathers, dried produce, and even kale chips. Consider it your new secret weapon for snacking. 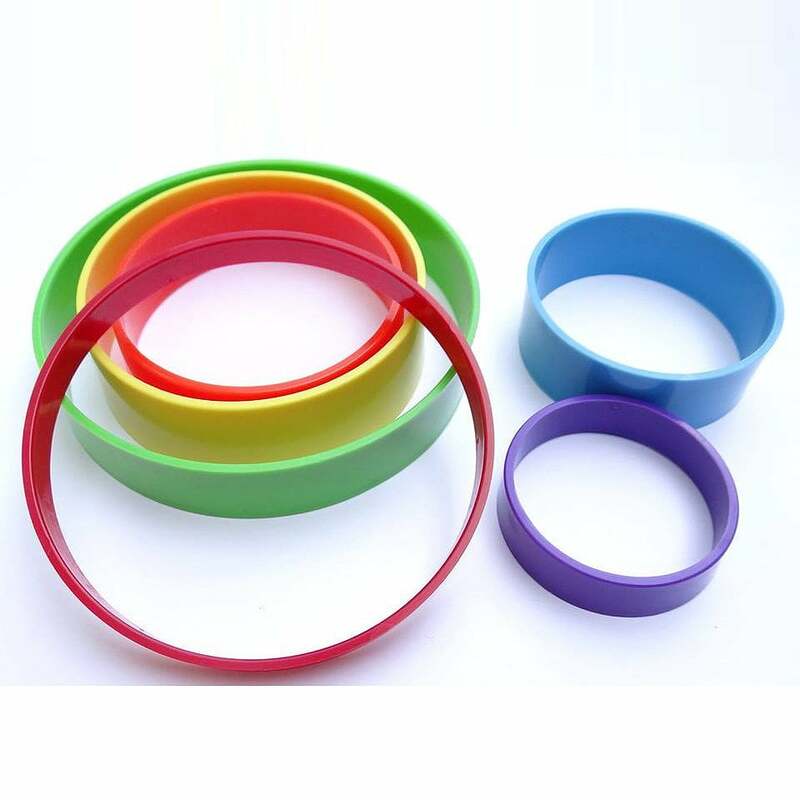 PortionMate's colorful cylinders easily identify portion sizes, so you know exactly how much you're consuming. Fit the ring around proteins, carbs, or vegetables and instantly know what's on your plate. While olive oil is loaded with healthy antioxidants, it still contains a whopping 120 calories per tablespoon. 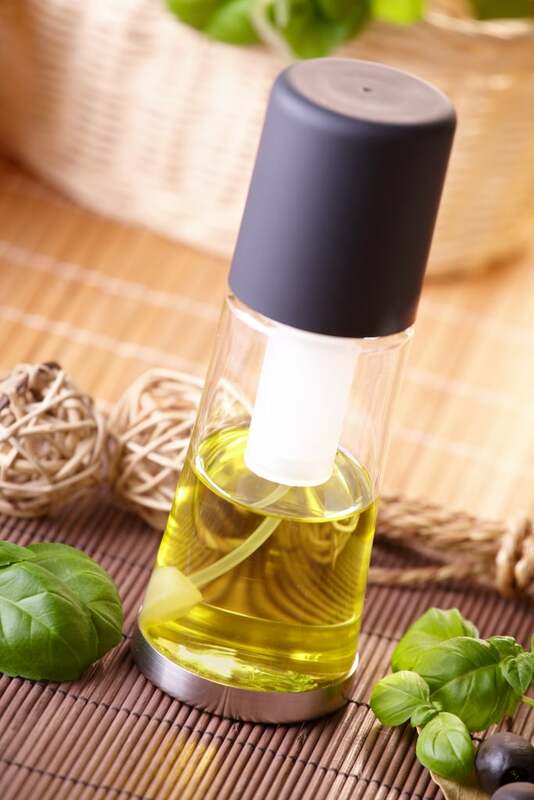 Rather than pouring it on salads, try misting it on. 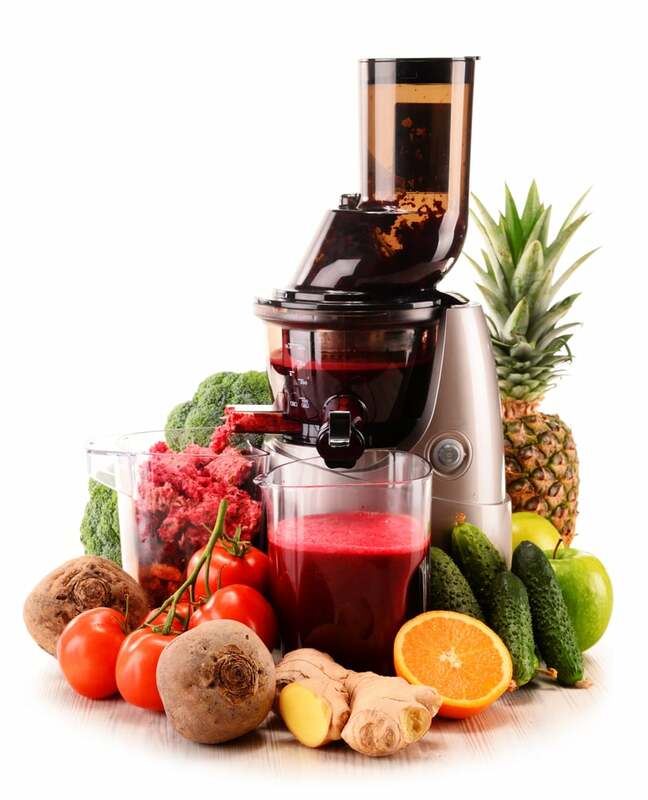 Investing in this appliance means nonstop access to juice packed with vitamins, potassium, and magnesium. Many juicers can handle anything you throw in, from apples to carrots and dense greens. 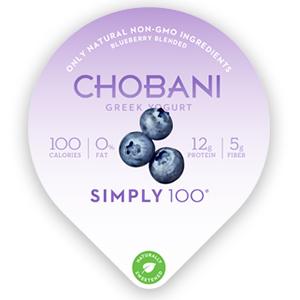 Chobani Simply 100® is the perfect secret weapon to keep in your fridge when those cravings hit. It's a quick and easy snack, with 12 g protein, 5 g fiber and 0 g fat and no artificial sweeteners, helping you balance your day and get you to your goals the right way. Try one of the one of the 11 delicious flavors today!